Virginia Beach and surrounding Southside cities. At Tidewater Painting, we understand that finding the right painting contractor can be a difficult task. You need a painting contractor to partner with your vision. You need a painter who can bring that vision to life, but it needs to be on your terms and your schedule. That’s exactly what we aim to do. 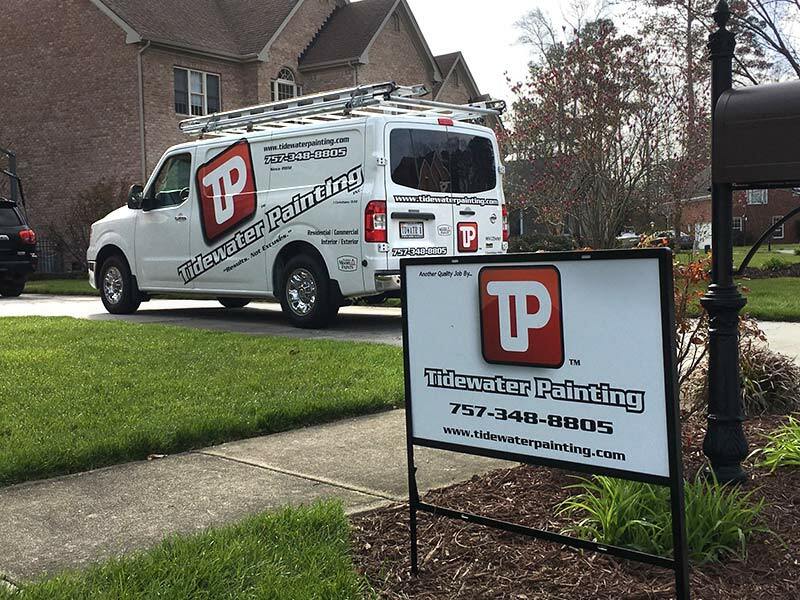 When you choose Tidewater Painting, you’ll experience the quality and professionalism that your project deserves. Your satisfaction is, and will always be, our main priority. With decades of combined experience, our team of experts is ready to make your next project a reality. Call Today! A beautiful paint job is dependent on proper prep work. We prepare every job according to the highest industry standards. We know that your time is important. That is why we arrive on time and make every effort to keep your project on schedule. Zero VOC paints are safer for your family and the environment. We proudly offer a wide variety of eco-friendly products. We understand the value of using top quality materials for your project. You get a beautiful finish with long lasting results. We proudly serve the Southside including Chesapeake, Virginia Beach, Suffolk, Norfolk, Portsmouth and Moyock, NC. Get a Free Estimate! Contact Us Today To Get Started!